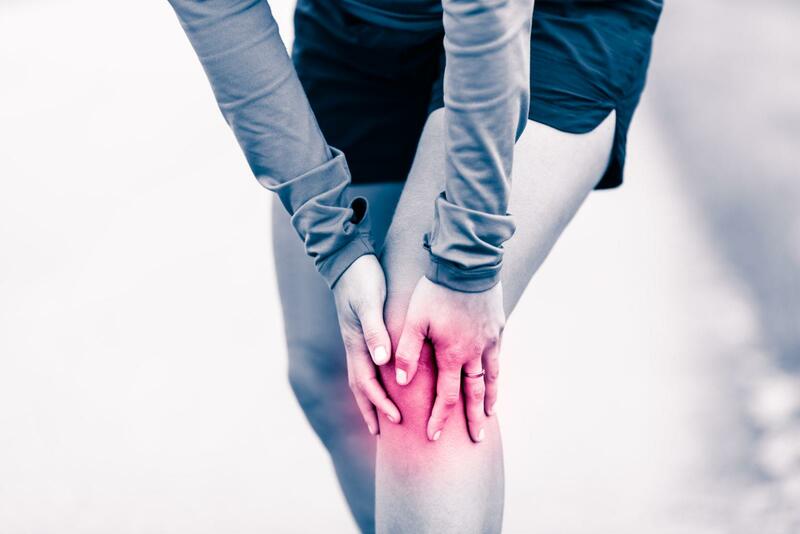 Knee and/or hip pain caused by unspecific overall causes (no diagnosed arthritis, but other combined factors) – traction is working as a pain level decreasing treatment due to deactivating pressure-sensitive receptors. Physical therapy (including traction) has previously been successful for back pain. These two different structure pain patterns have one side in common; being part of overall posture. If the relation of flexion/extension has been successfully treated before – then giving the knee or hip joint the feeling of being in the “right place” according to proper posture, it gives back the right muscle patterns that one used when there was no pain. If muscle stretching gives joint pain relief when stretching as an extending movement alone is beneficial – then “stretching joints” using traction movement is very likely efficient too. If the body reacts well to overall training which does not cause more pain as for example when cycling, swimming and other similar activities (with no shock impact) are improving the quality of movement – then body should respond well to traction therapy too.